BMW is evaluating whether its contractual obligation to dealerships preclude it from expanding its formal Certified Collision Repair Centres network to independent auto body shops, a representative said Thursday. BMW wholesale, body and paint, insurance and R3 manager Marcos Ehmann said during a VeriFacts Guild 21 call that under the current system, only BMW dealerships or collision repairers at least 51 percent owned by a dealership can represent themselves as truly BMW certified. Independent shops can be sponsored by a dealership to receive the same free training as the certified shops. However, BMW doesn’t check up on their quality and equipment the way it does with its formal network. “At this point, no,” BMW insurance manager Joshua Fahlbush said when asked if the OEM audits independents, and Ehmann said the company lacks enforcement ability against them. It won’t give them the plaque or financial support available to the formal network either, Ehmann said. The company has considered extending full-fledged membership to independents, as “we are now at 200 shops” but need 300-400 collision repairers to provide the level of service BMW wants nationwide, according to Ehmann. “This is something we still have to get approved,” said Ehmann. Learn more about OEM certification programs with “Which Certifications Are Right For My Business?” featuring Tim Ronak and Greg Griffith of AkzoNobel. 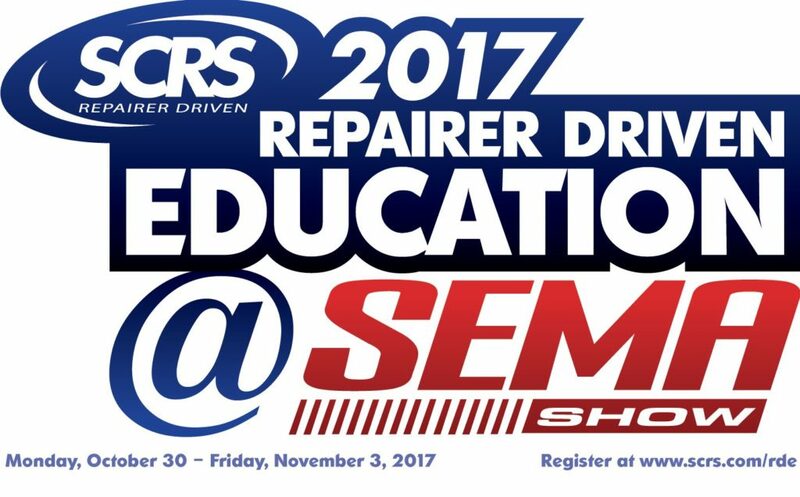 The session is part of the SCRS Repairer Driven Education Series Oct. 30-Nov. 3. Register here for the individual classes or the series pass package deal, which includes the entire week of classes, all three parts of the OEM Summit and the Nov. 2 Sky Villa afterparty. 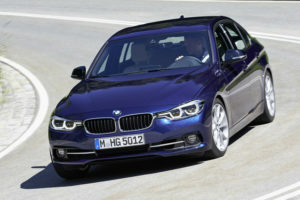 He noted that some of BMW’s OEM competitors have networks made up of both types of facilities, and Fahlbush said he sees “growth” when asked about the future of the network. However, Ehmann stressed the company’s commitment to its dealerships. “We will never work around the dealer network here,” he said. The company’s network might see another shakeup in the future. Ehmann said BMW would like to implement its highest level of certification, its “Insurance Partnership Program,” across the entire network, and Falhbush said BMW wants to double the number of shops with IPP credentials. The IPP system seeks to pare down cycle time and increase customer satisfaction with requirements on cleanliness, tools, equipment and six-sigma lean practices. “We want to fine-tune the repair process,” Fahlbush said. Ehmann said the company also would like to see better standardization in how shops networkwide follow repair procedures. “We want to see more effectiveness,” he said. He likened it to how coffee at Starbucks comes out the same across the chain — a repair completed in one shop with OEM procedures should match that completed by another shop. “Not some do it this way and the other do it that way,” he said. Correction: An earlier version of this story incorrectly described BMW’s relationship with dealer-sponsored independent shops. BMW does not formally recognize such shops; it merely allows them to access free training. The article has since been corrected to reflect this.